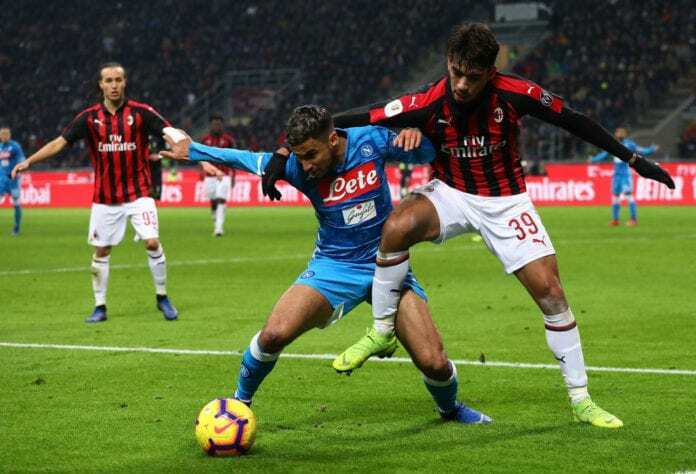 The Rossoneri defeated Napoli 2-0 in the Coppa Italia on Tuesday, and with that Quarterfinal win, they are ready to focus in the national league again. Two goals from new signing Polish striker Krzysztof Piatek helped AC Milan defeat Napoli in the Coppa Italia Quarterfinal on Tuesday night. And now Milan will face Lazio in the Semifinals of this tournament to be played on February 27th and March 24th. But before doing that, the Rossoneri will have four matches in the Italian Lega Serie A starting tomorrow against AS Roma. 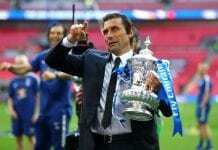 “We have to try to ride the wave of enthusiasm,” manager Gennaro Gatusso told Gianluca Di Marzio. “It will be a tough match but I want to see the same attitude I’ve seen in the last few matches,” he said about Roma. “We have to be ready to play against a really strong side. It’s never easy to play against Roma,” he added. AC Milan is hoping to climb more places in the Italian Lega Serie A table, as they are currently in the fourth position with 35 points, 21 points behind leaders Juventus. Apart from Roma, they will host Cagliari on February 10th. They will travel to Atalanta on the 16th, and will then host Empoli on February 24th.